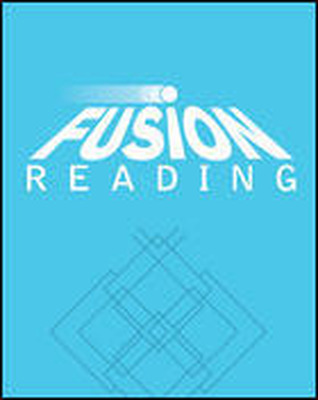 Fusion Reading is a comprehensive, research-based reading intervention program for students in grades 6-12. The flexible, multi-year program provides struggling adolescent students the skills they need to quickly become fluent, competent, and confident readers. 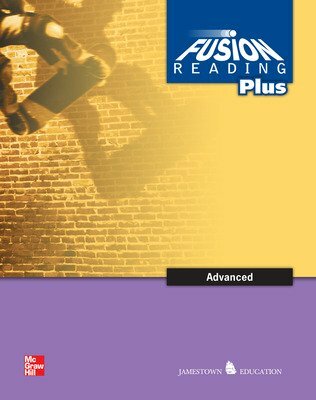 Students learn to read award-winning books that are relevant to their lives and the problems they face. Students in Fusion Reading have made statistically significant gains in reading scores. Students learn the skills and strategies necessary to become better readers, both in their reading classes as well as their other academic classes. Jamestown’s popular non-fiction texts provide the high-interest reading selections to support this program.